Welcome Baby Amelia!! She is the sweetest. 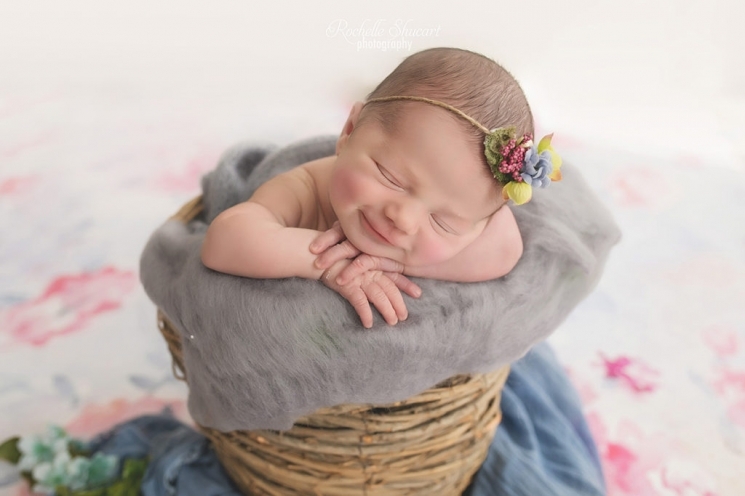 An Easter baby but “not a peep” …. Lianna is ONE!!! Such a cute session . 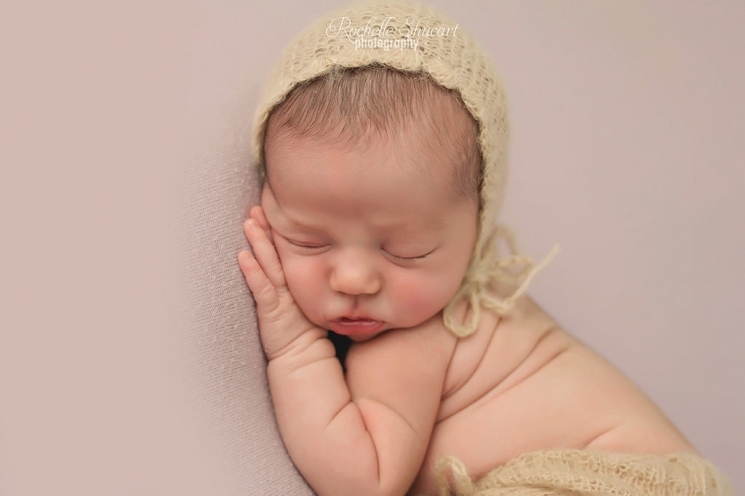 Best Newborn baby photographer Naples FL , TWINS! All the feels with this one …. Welcome little Alvaro! He was one one my first Newborn I worked with in the New Studio ! He is such a cutie! !